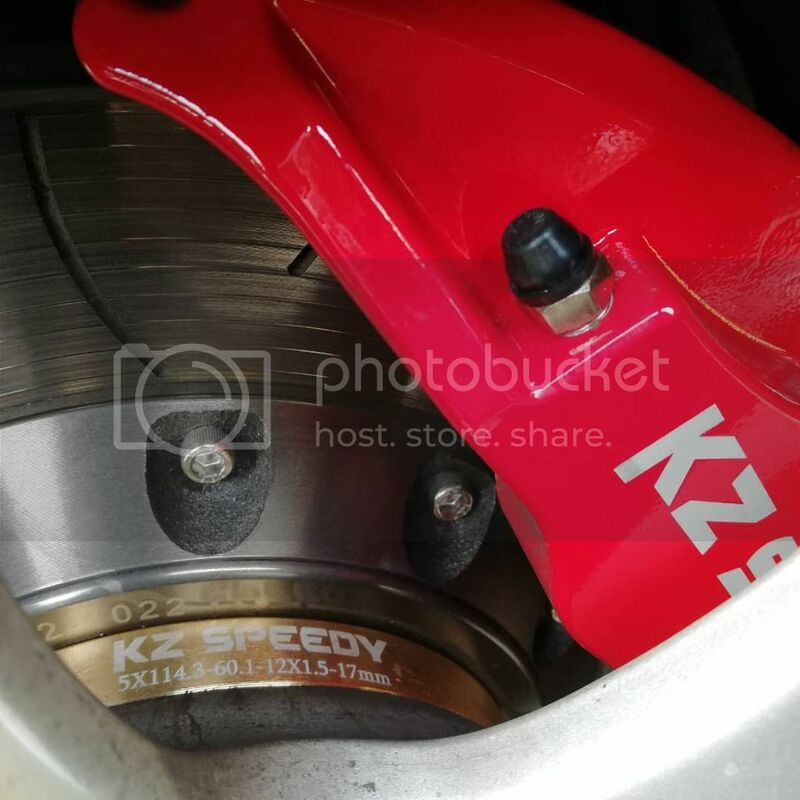 Toyota Vellfire/Estima/Alphard upgrade brake system! Welcome to MD AUTO Toyota specialist! Vellfire /Alphard brake not effective. 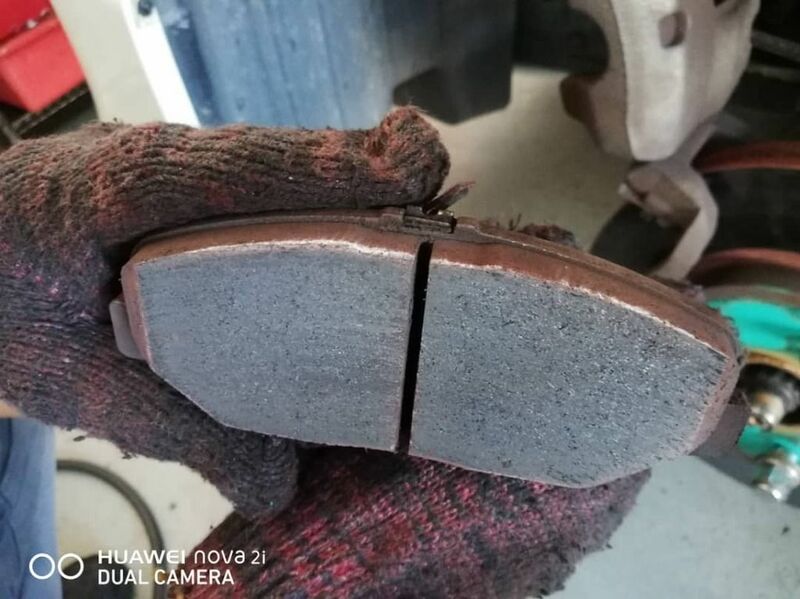 Because front brake pad overheat.